How do you do a musical podcast with CASUAL THEMES and OMIT BREATH OF FIRE III'S 'CASUALLY' ??!?!??!?! Bananas I tell you, absolute bananas!!! On a serious note (not to say the above ISNT like TOTALLY serious D:) I was wondering, can we do a sort of "rpgFAN request" like what radios do or would that be an issue to implement? Might be a fun way to involve the fans (even do like a shoutout or quick message themselves). The Music topic on SocMed was a huge hit, so I was just wondering things. 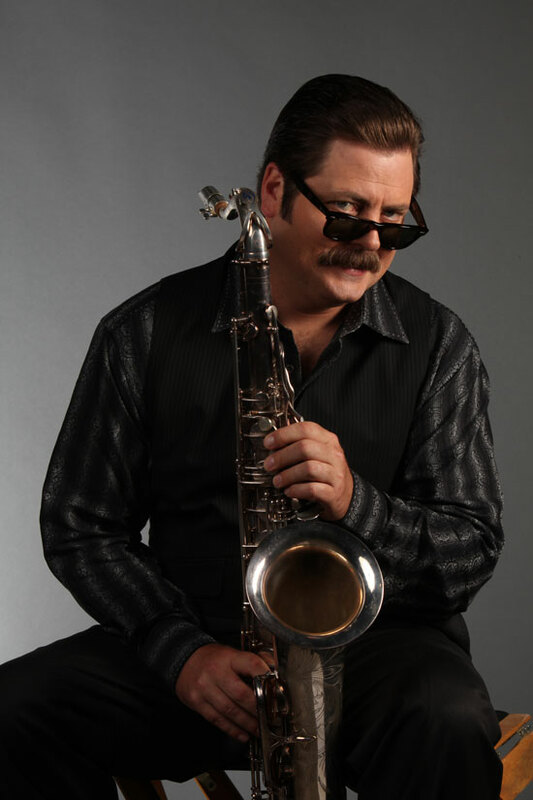 You linked Duke Silver just to pander to me and I'm okay with it. This does sound like a good idea! Naw, the podcast also referenced him. x), don't remember who exactly said "someone will get that reference". *raises hand* Nobody panders to Stephen like Mike. Man, i gotta catch up. Love casual themes. 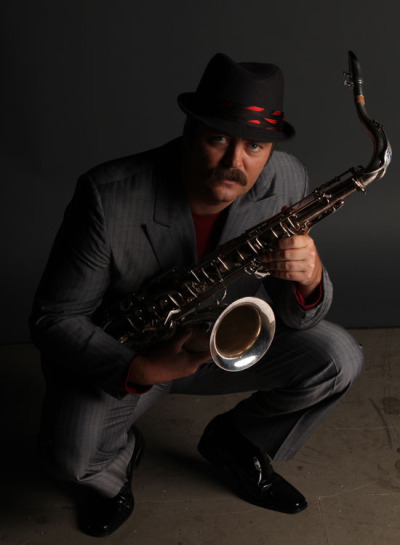 AND I love Duke Silver. Do you mean on the podcast or having like an RPGFan radio? If it's the podcast, we have a block of listener requests during music of the year but I'd say doing it regularly could be something of a logistical nightmare. If it's a radio, I think we've toyed with the idea, but haven't gotten around to actually seriously planning/implementing it yet. Good gravy I would LOVE RPG Fan Radio. Final Fantasy Radio is one of my favorites, but it so very rarely branches out to other RPGs. A radio station that plays everything from Final Fantasy VII to Persona 4 to Valkyria Chronicles to Skyrim would be awesome. Of course... that might mean I have to put up with garbage like Dragon Age or somesuch, but I think that would be an equitable trade off.